Hmmm. Malta? Isn’t that a part of Italy, somewhere near Sicily? This is what many people think, but that’s only half right. 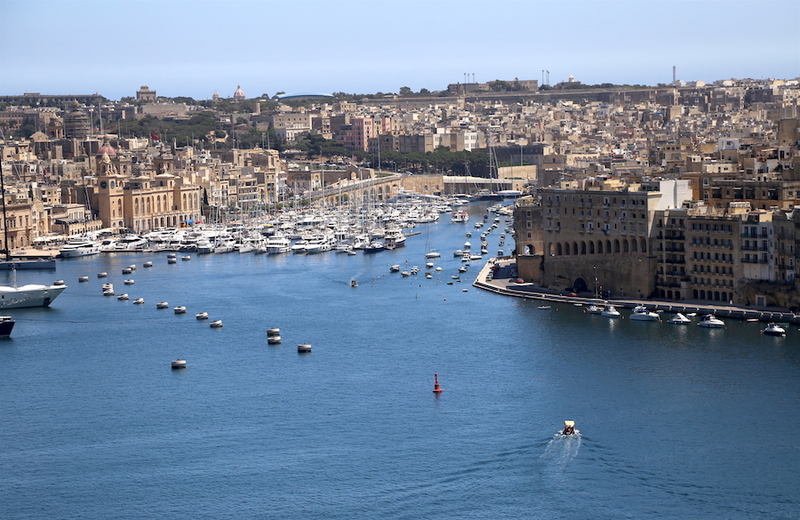 Malta is an archipelago that lies between Sicily and the Northern African coast. It is packed with interesting architecture, brilliant turquoise sea, charming cities and a laid-back vibe. I predict that Malta is going to be the next hotspot, much like Croatia is now. So, you gotta go before that happens. 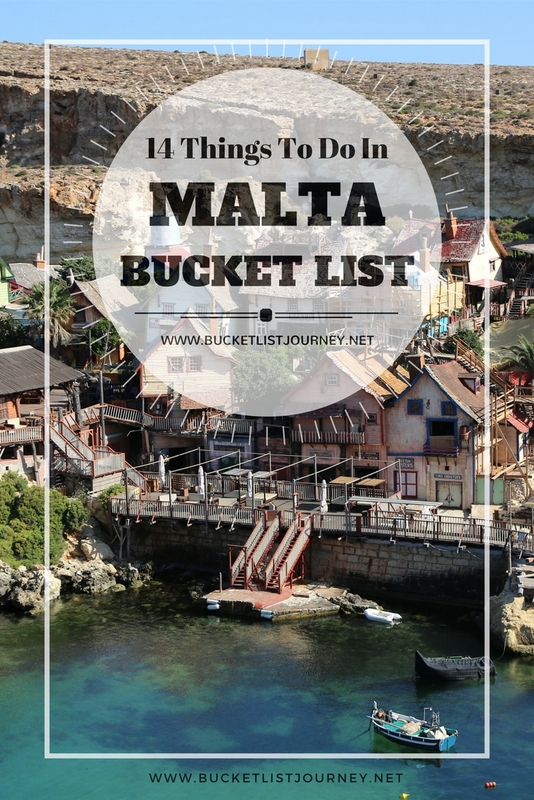 And when you do, don’t miss these best things to do in Malta. Insider Tip: The Hop On-Hop Off Bus can take you to many of the places on this things to do list. You can also rent a car, just be aware that they drive on the left side of the road and that GPS is a must! 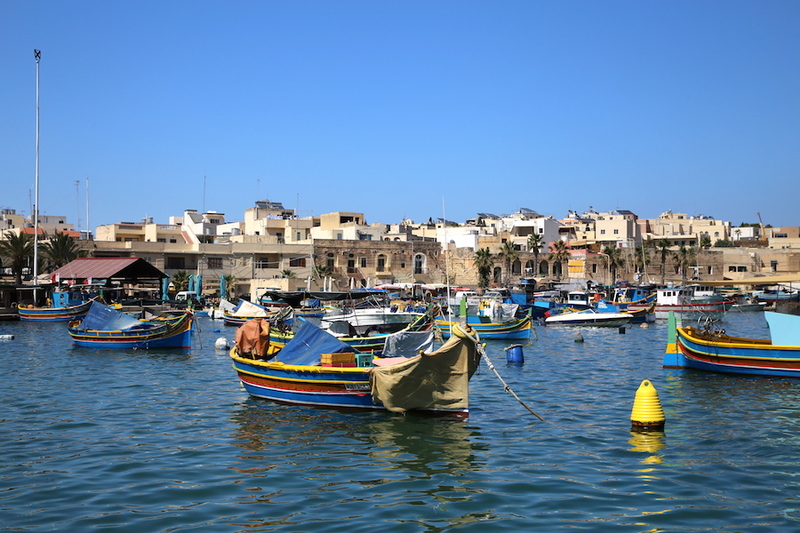 Marsaxlokk (pronounced marsa-schlock) is a traditional fishing village where colorful boats clutter the bay and the shore facing street is lined with fresh fish restaurants. Popular amongst tourists, it’s best to go to Marsaxlokk on Sunday when the open-air local fish market sells the morning catch. You can choose to make your own purchases to cook up at your leisure or instead just pick one of the many roadside restaurants to indulge in a selection of the finest fish. We opted for the latter of the two. Looking for a fish restaurant in Marsaxlokk? Try the fresh fish carpaccio at Tartarun or the catch of the day at Roots. The Blue Lagoon is a large “swimming pool” whose aquamarine colored sea is postcard worthy. 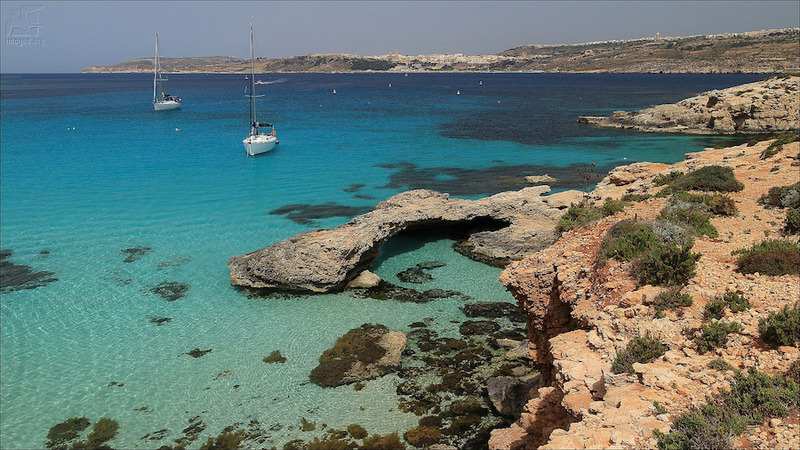 This water-lover’s paradise can be found on the island of Comino. 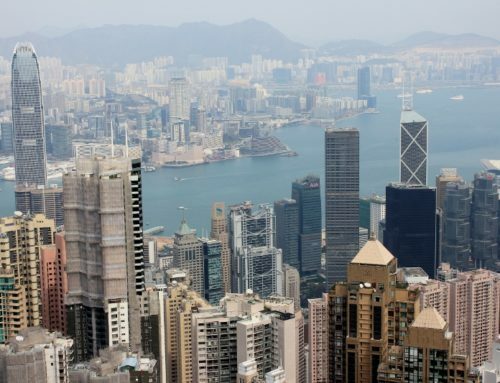 At under four square kilometers, it is car-free and virtually uninhabited. That fact and the azure waters draw quite a crowd of day-trippers, so get there early! You can take a ferry from Gozo or Malta to get there or simply book a day tour that has a pickup directly from your hotel. Some of the best things while traveling (and in life) are totally free. This is definitely the case with the Upper Barrakka Gardens in Malta’s capital city of Valletta. It offers the public beautifully landscaped grounds to stroll through and a stunning panoramic view of the Grand Harbour. Built atop a bastion, every day at noon characters dressed in British Artillery uniforms with fire a salute from the canons below. Be transported back in time with a visit to the three fortified cities of Cottonera; Vittoriosa, Senglea and Cospicua. 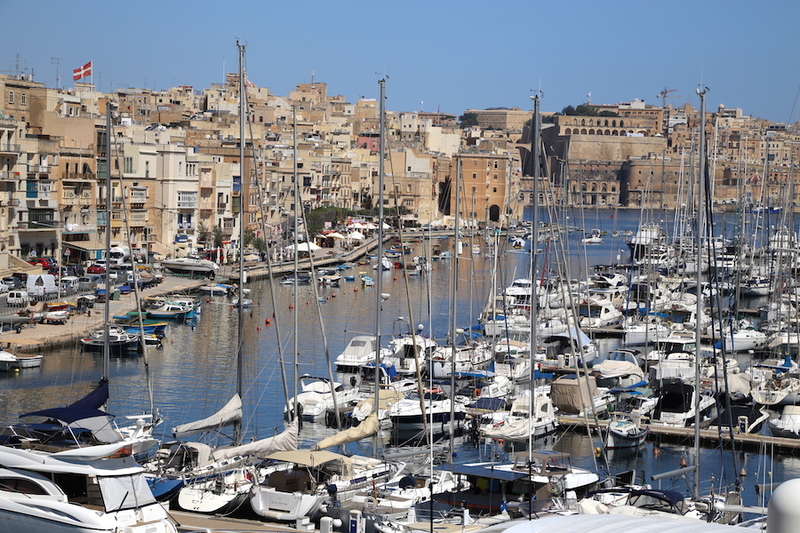 Jutting into the waters of the Grand Harbour, the inlets of these maritime towns have been used since Phoenician times. Today the are filled with swanky yachts and surrounded by picturesque homes (my kind of place!). The most common way to see the Three Cities is to take a sightseeing boat ride, but for a more unique experience try a self-guided tour with the Rolling Geeks. With you at the wheel, their electric carts direct you where to go and give you a history lesson on the way. It make it easy to tour at your own pace, stopping longer at the sites that interest you. For another option, let someone else do the driving while you relax on a Vintage Bus Ride through the Three Cities. Who doesn’t love Popeye? 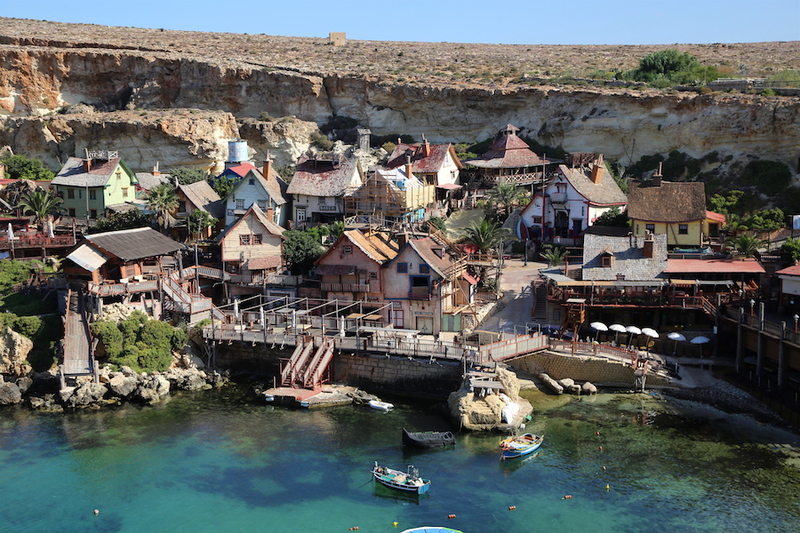 Popeye Village, also known as Sweethaven Village, may look like just some rustic and ramshackle buildings, but it is so much more. The film set of the 1980 musical “Popeye” has come a long way over the years. Today, it is a fun attraction for young kids and the young at heart (me!!). Visitors are greeted by none-other than Popeye himself and his fun friends who may just let you be a movie star for the day. 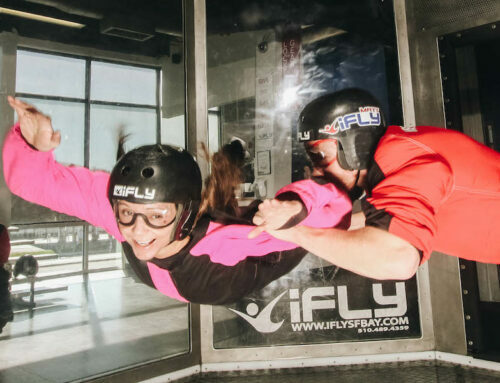 There are also water trampolines, an indoor jump around, boat rides, sunbathing and wine for the adults (now you’re speaking a language I can understand!). Eat your spinach and head on over. “I’m strong to the finish ’cause I eats me spinach.” ― Popeye the Sailor Man. 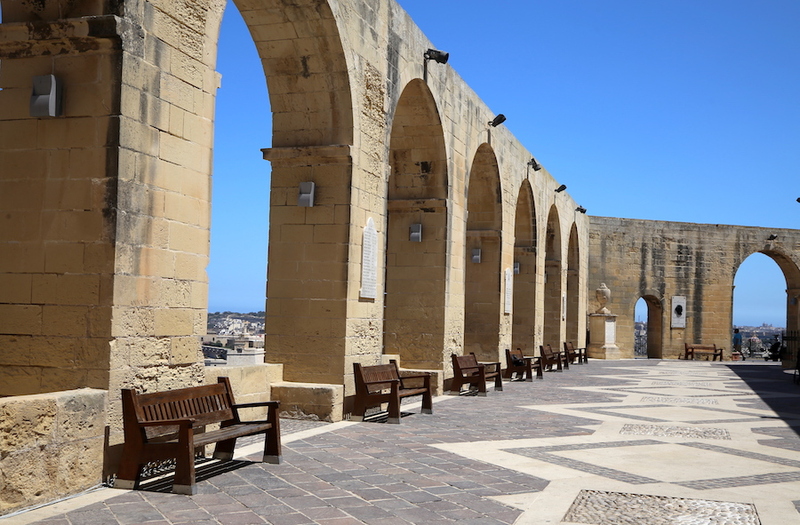 Mdina is the old capital of Malta and referred to as the “Silent City”. It’s not to hard to understand why. There are limited cars that can enter to immaculate town, mostly owned by the approximately 300 residents. This contributes to the peaceful atmosphere as you stroll through the narrow cobbled streets admiring the shuttered windows and a handful of quaint shops. For a special evening, dine at The Mdina Restaurant, which specializes in Mediterranean and local cuisine, like the Stuffat Tal-Qarnit, a traditional stew consisting of octopus cooked in red wine, raisins, apples and roasted walnuts. 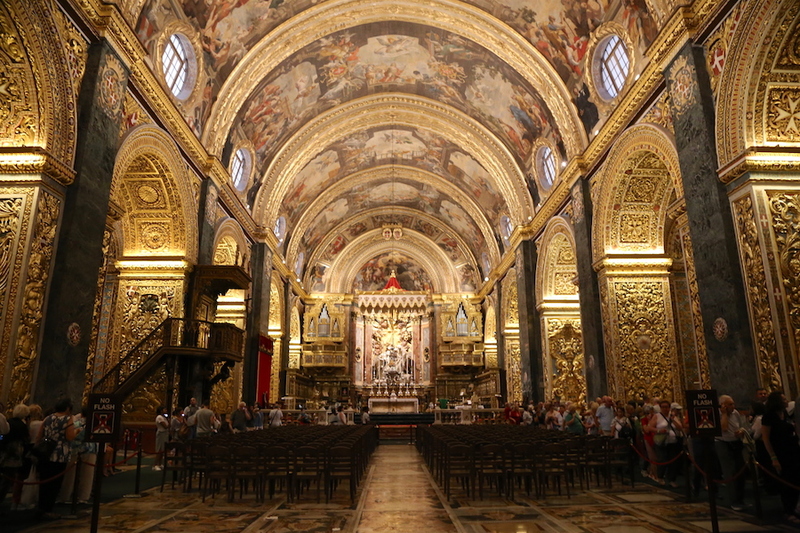 I’ve seen a lot of churches around the world, but St. John’s Co-Cathedral in Valletta was one of the most magnificent. This gem was built in the 16th century for the Knights of St. John and boasts an eye-catching Baroque style. It is also home of a famous Caravaggio painting. 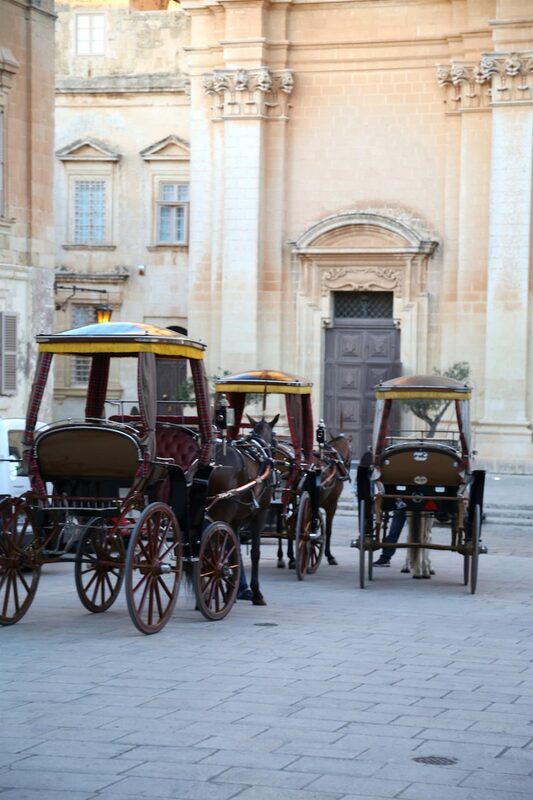 You can go on your own or book the Valletta: Medieval Walking Tour which makes a stop there. 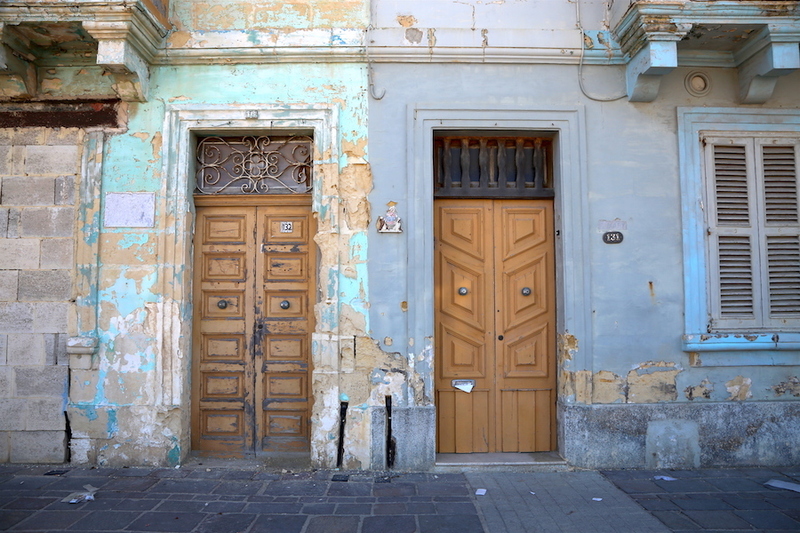 No trip to Malta would be complete without exploring the UNESCO World Heritage streets of Valletta. 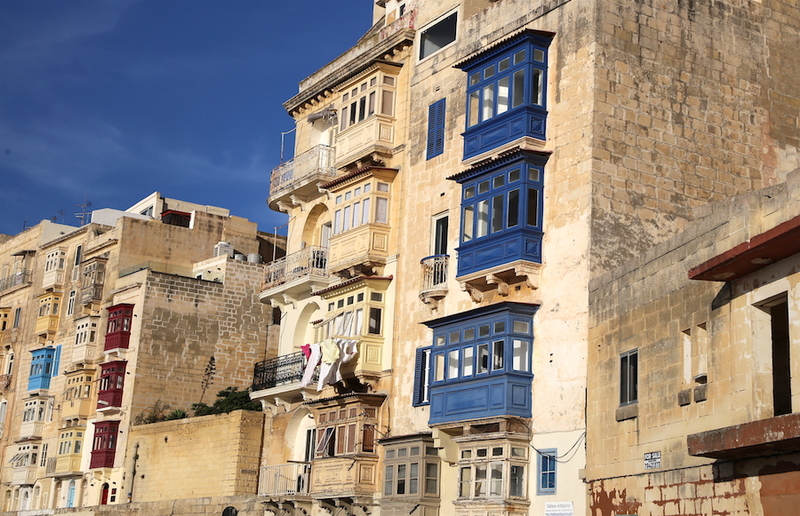 The capital city is not only home to St. John’s Co-Cathedral (see #7), but also home to charming narrow streets, trendy restaurants and Upper Barrakka Gardens which boasts a panoramic view of Grand Harbour (see #3). Walk the hilly streets and keep an eye out for the colorful enclosed balconies that date back to the early 17th century.I absolutely fell in love with them and have 100s of photos to prove it!When your feet start to get tired (and they will! ), pop into one of the many cafes. My favorites were Trabuxu, Taproom Brasserie, Zero Sei and Guze Bristro. Even with the loss of the Azure Window in March of 2017, Gozo is a Maltese island where the beauty never ceases to amaze. 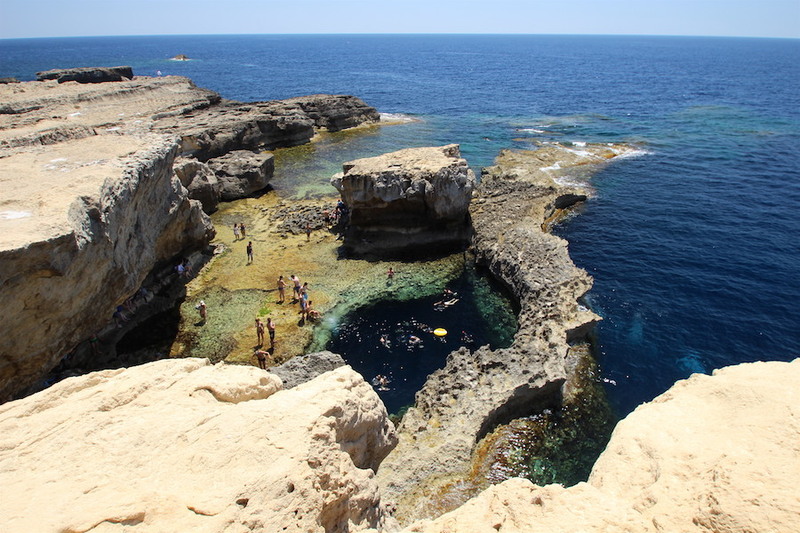 Near the remains of this famous arch, you can still swim in a natural wonder that sits along Malta’s characteristically rugged landscape. The natural pool is now the draw for many, and the layers of turquoise waters will entice you to take a dip. 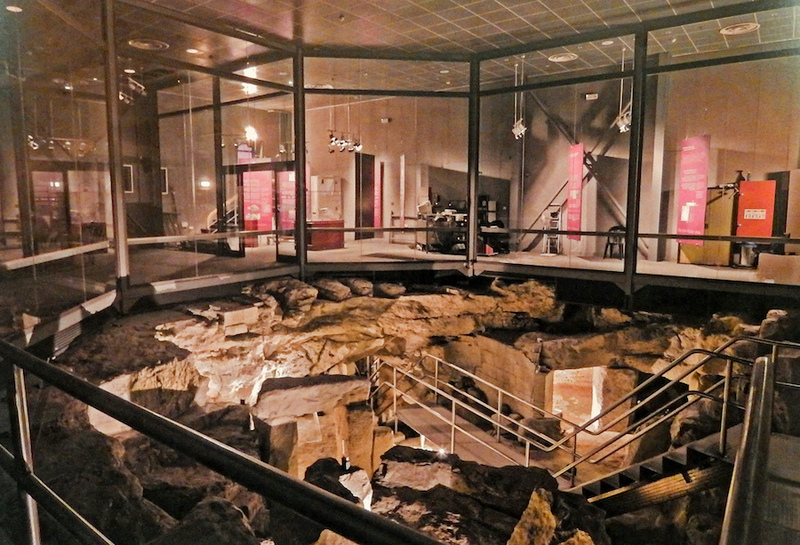 Ħal Saflieni Hypogeum is an UNESCO World Heritage underground burial site that dates back to the Saflieni phase (3300 – 3000 BC).It is believed that over the years around 7,000 people have been buried throughout the chambers. The fascinating subterranean structure only allows a handful of visitors each day, so make sure to book well in advance. Traditional Maltese food is a blend of cultures — you will spot the rustic flavors from Britain, Sicily and even a dab of France. Many restaurants create a delicious fusion of old world meets new, but find yourself a truly authentic Maltese food experience where you can get a rich rabbit stew, stuffed bundles of beef slowly braised (Bragioli) and a plate of the mild Ġbejna cheese. One of my favorite traditional meals was at Ta’ Kris in Sliema, where they are known for their classic Bragioli. 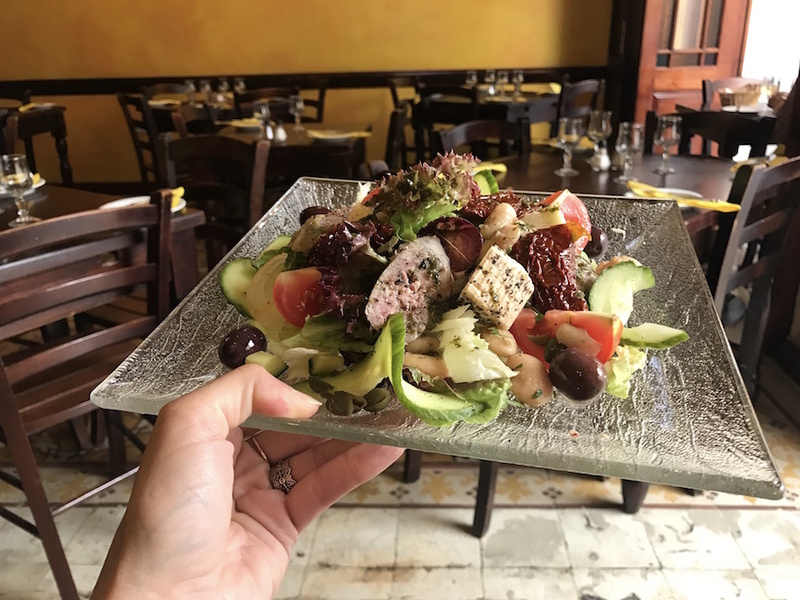 But, I absolutely loved the Maltese Salad with Ġbejna cheese, sun-dried tomatoes, Maltese sausage, olives, beans, tomatoes, cucumbers, onions and capers. I am still dreaming about this salad! 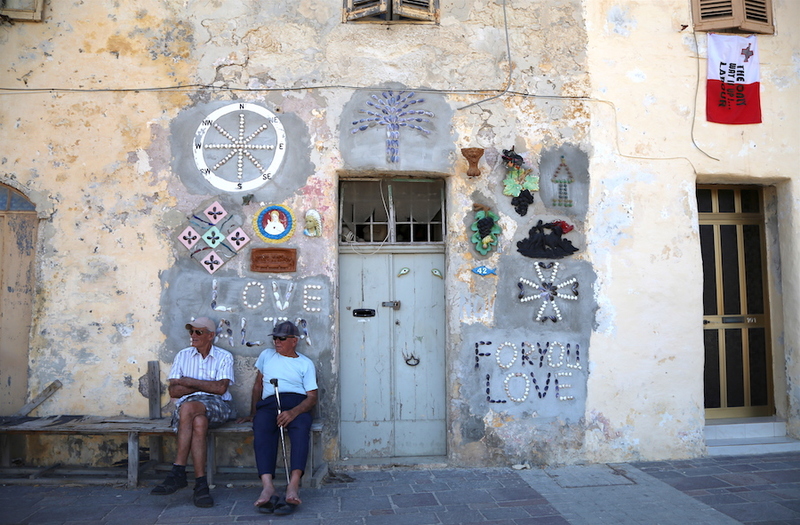 DON’T MISS: Go to Nenu the Artisan Baker for the traditional Ftira, a type of Maltese bread to die for! When you first land in Malta, you wouldn’t think that it would have a wine growing region. But, it does! And they actually produce some really nice wines. 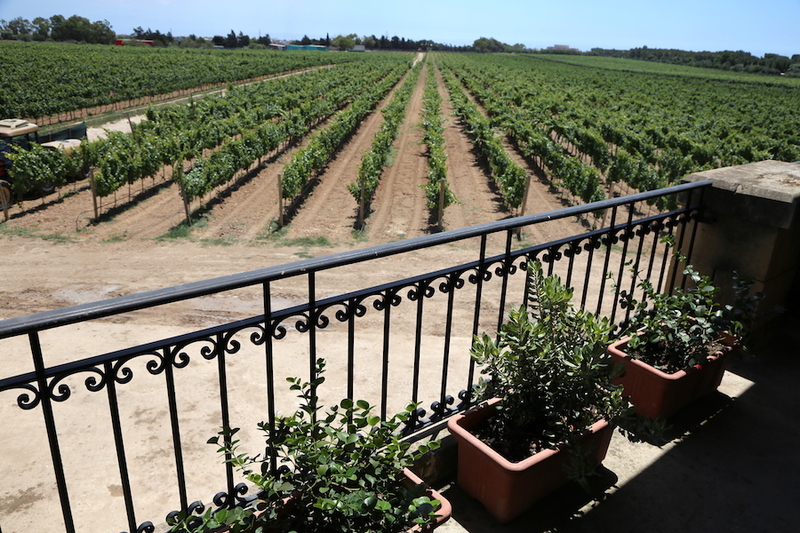 We went wine tasting at one of the upper echelon wineries, Meridiana. 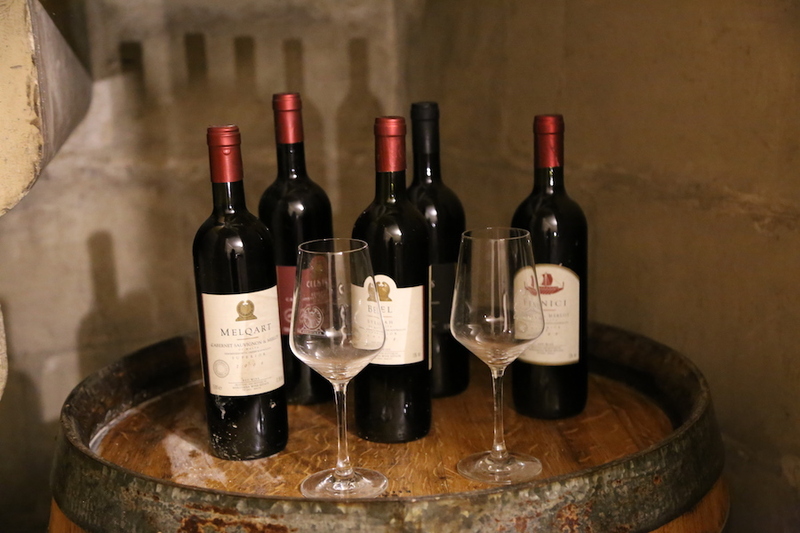 You will see the Meridiana vineyards wine listed on almost every restaurant in Malta. Their biggest seller is the Isis Chardonnay, but their Mequart Cabernet/Merlot blend won me over. Book a tour and tasting to find your favorite. Maltese wine is typically the cheapest on a restaurant’s menu, but don’t get the idea that it is inferior! 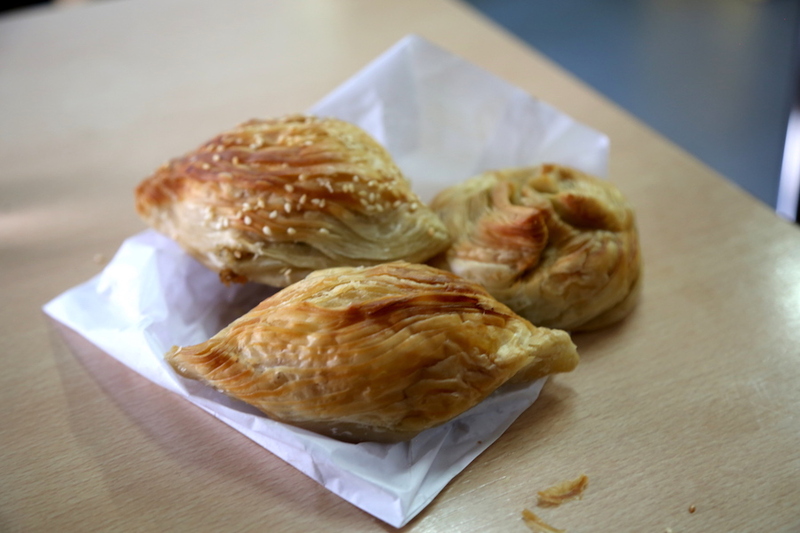 A popular fast-food for the Maltese is a savory pastry called pastizzi. This tasty treat is typically filled with either mushy peas or ricotta (the latter of the two was my favorite!). There are plenty of pastizzeria’s to grab a quick one at, but one of the best known is Crystal Palace in Rabat where a crispy cheese snack will cost you a whopping 30 cents. It’s a tiny hole in the wall where the locals hang out, which adds to the charm. 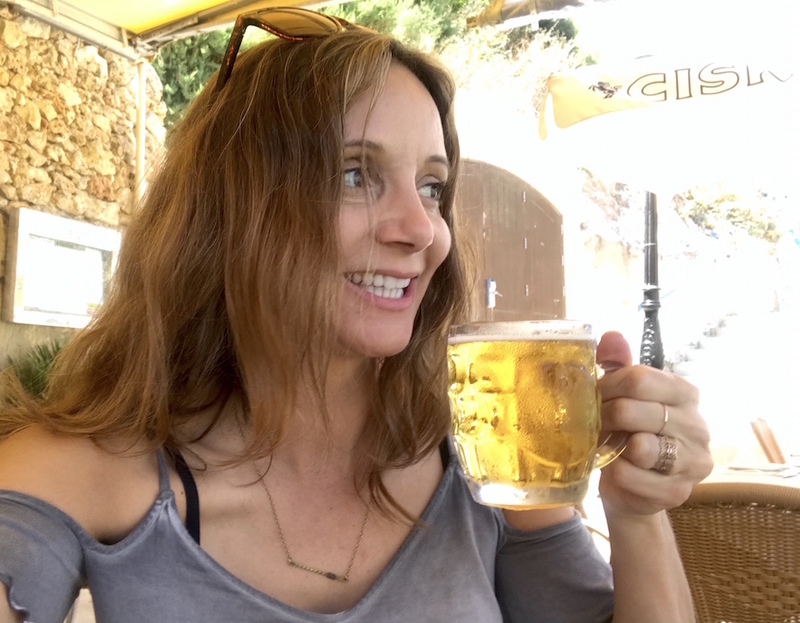 The locally brewed Ċisk (pronounced Ch-isk) beer is the most popular on the island of Malta. Though there are plenty of other options, the golden-colored lager is very refreshing on warm day by the sea. Plus, it is low-carb! 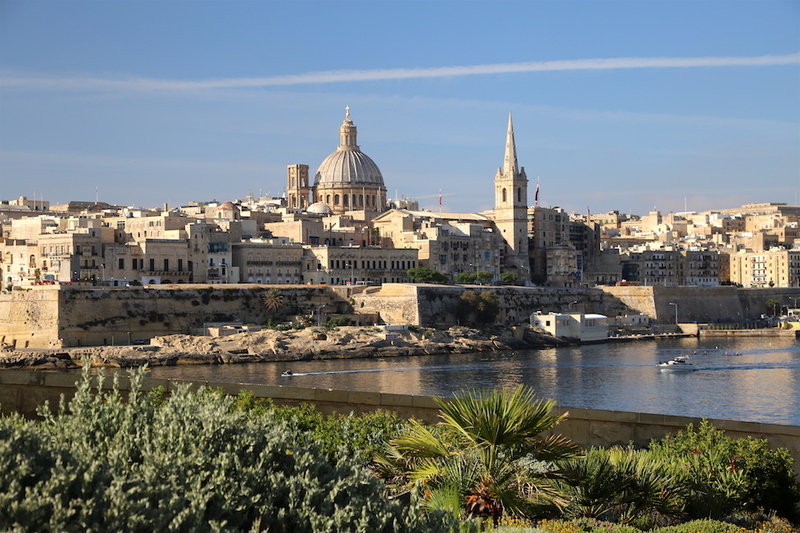 There are many different areas to stay in Malta, but I found Sliema conveniently located near tons of restaurants, the Valetta ferry and easily accessible to the tour boat departures. The beautifully restored Palazzo Violetta is a centrally located boutique hotel right on the border of Sliema and St. Julians. A budget-friendlier choice in Sliema would be Three Pillows Boutique Hostel where you can opt for a private room or shared. In St. Julian’s, Hotel Valentina is a romantic hotel steps from Paceville and Portomaso Marina. And in Valletta sleep in luxury in the beautiful B&B, Ursulino Valletta. What a lovely post really it is very fascinating thank you for sharing such a nice post with all the relevant information about Malta. Such as a really great post. It’s help to what thing to do in Malta. Excellent post! 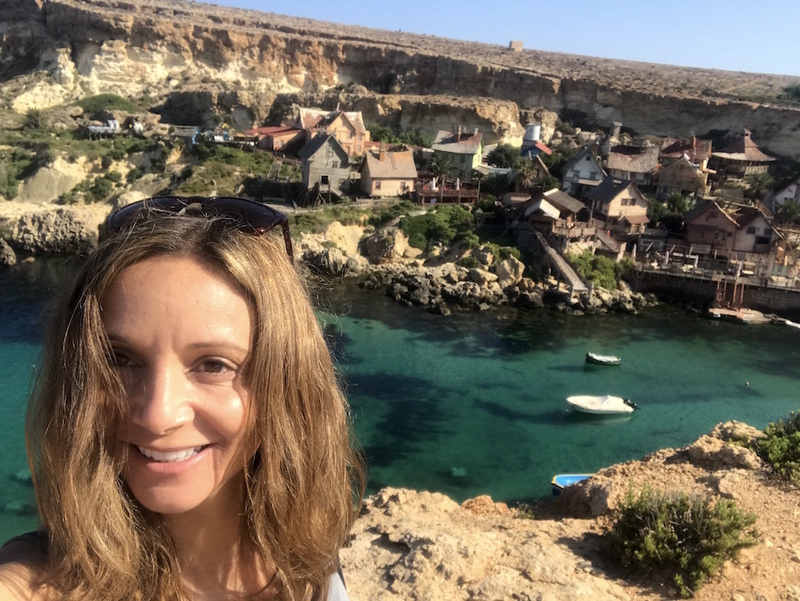 The streets in Malta look beautifully quaint, and that blue water in the Blue Lagoon brings me back to my travels in the Bahamas…stunning, crystal clear water in a gorgeous spectrum of shades. And good job exploring the local gastronomy – everything looks amazing! 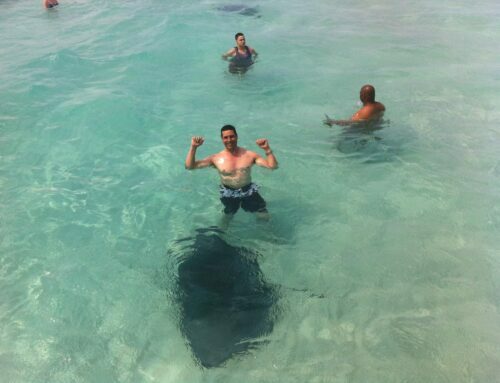 The water in the Bahamas is definitely similar! Would love to visit Malta on our tour of Europe. The turquoise waters look so refreshing. Plus the food looks delicious too and only 30 cents for local delicacies! Sounds perfect! I highly recommend it and it is super easy to get to from most major cities in Europe! 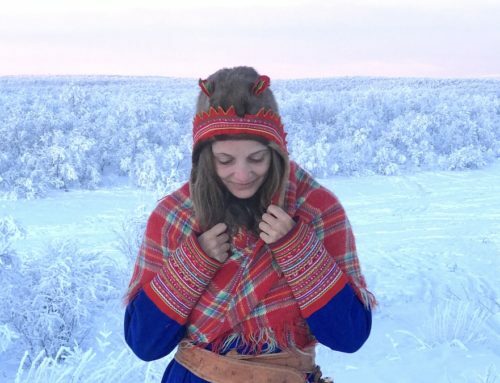 You were born in a beautiful place! The most amazing place I visited was St Peter’s Pool. It’s off the beaten track but well worth the effort. Natural rock formations of pools with crystal clear water. Haven’t seen anything like it anywhere in the world. 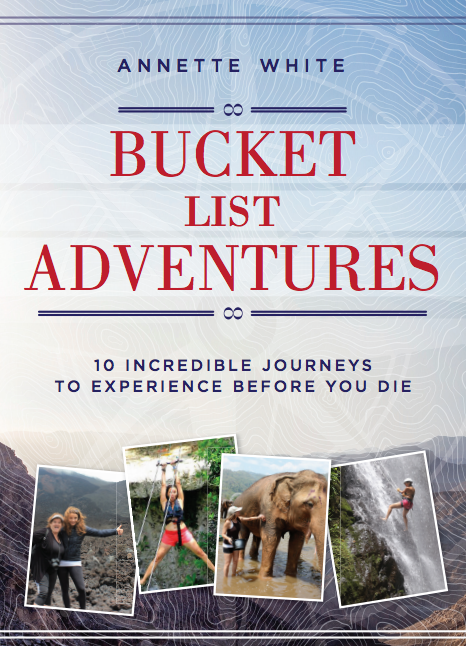 I have never heard of that, but it definitely sounds bucket list worthy! Enjoy Malta!!! It is an incredible place to explore, and please eat a tuna ftira sandwich for me! Great..Thank you sharing some relevant post about malta. 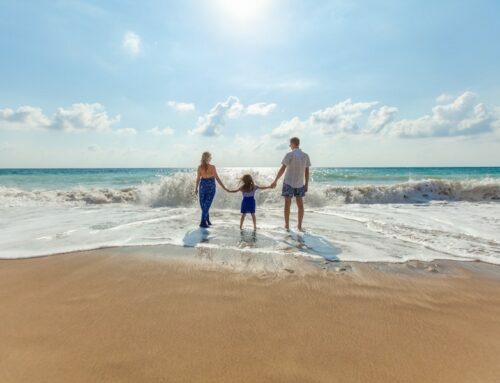 Malta is truly a golden haven for tourists because of the ton of great places and fun things that you can do on this magnificent island. There’s something for everybody. 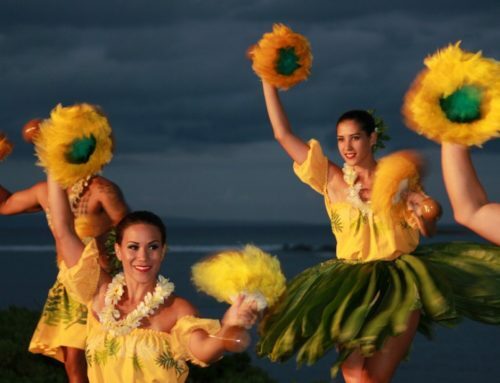 Plus, most of the hotels, restaurants, and sites there are very affordable as well. 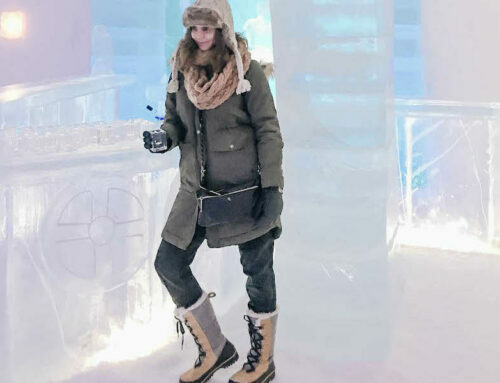 I bet you had a blast during your stay. Your pictures look absolutely lovely. Cool list. I would add participate in festa. I’m from Malta I went back after 40years as we about to land I looked out at the view and tears just rolled out and the when I step onto the ground I just wanted to kiss it (but I didn’t) I sobbed I’m home even though Australia is my home something made me feel this way ..Yes the people are so relaxed welcoming and I felt soon much pride even when they laughed at me with my Aussie accent speaking Maltese. Getting around is very easy the buses are so good I just love I fell in love with my beautiful home land. Oh boy, what a beautiful testament to an amazing country! Wow this is a great list I’m leaving for Malta tomorrow !!! I came to the US when I was 2, on my birthday, that was 50 years ago and I have only been back when I was 16! Now I am taking my dad who is 80 back to see his family who is all there and my daughter to she her Heritage!! So excited thanks for the list and all the other suggestions too! How exciting!!! I hope you have an amazing trip, Malta has so much to see and do. Hello Annette White, your comments and blogs are so helpful as I plan to live in Malta for 3 months. Not sure when yet, but I’m gearing up for the experience. However as I will be staying 3 months, I will need a long term apartment, not a hotel or short term apartment. Can you tell me who to contact to find a long term apartment? Thank you kindly. JUDY, Australia. There are lots of long term rentals there. 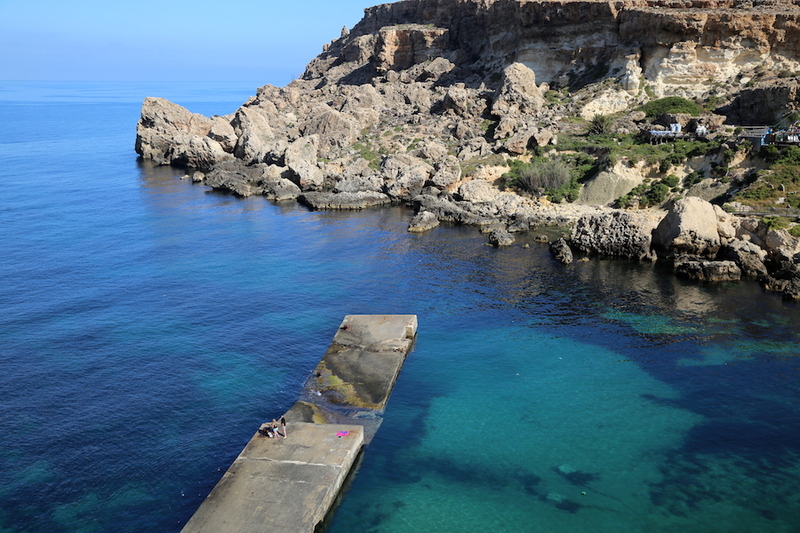 I’d say that visiting Gozo is an absolute must if you decide to go on a trip to Malta. Thanks for sharing your fun adventure. Your pictures look amazing. This missed the unbelievable megalithic temples – 5000 yrs old!